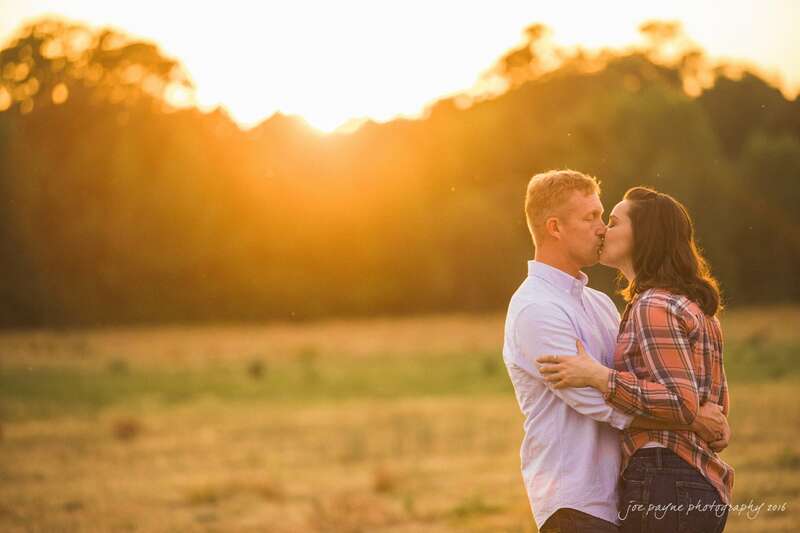 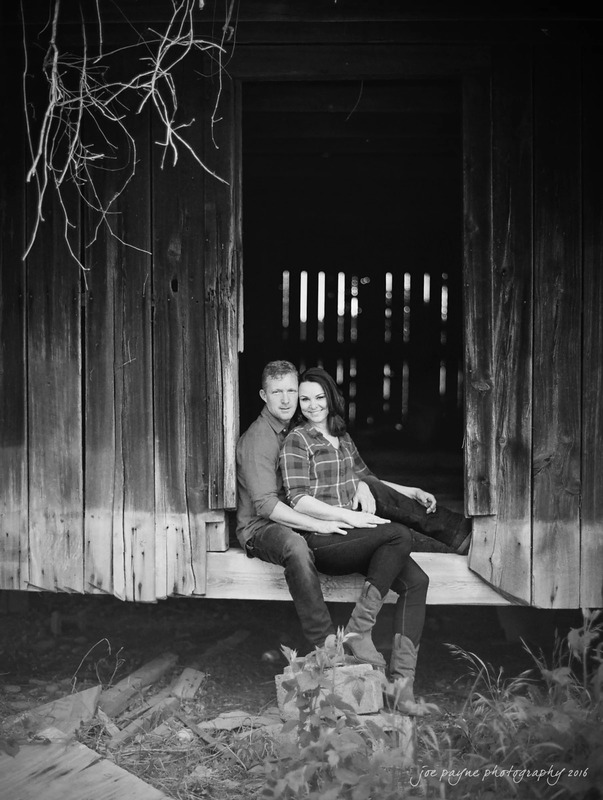 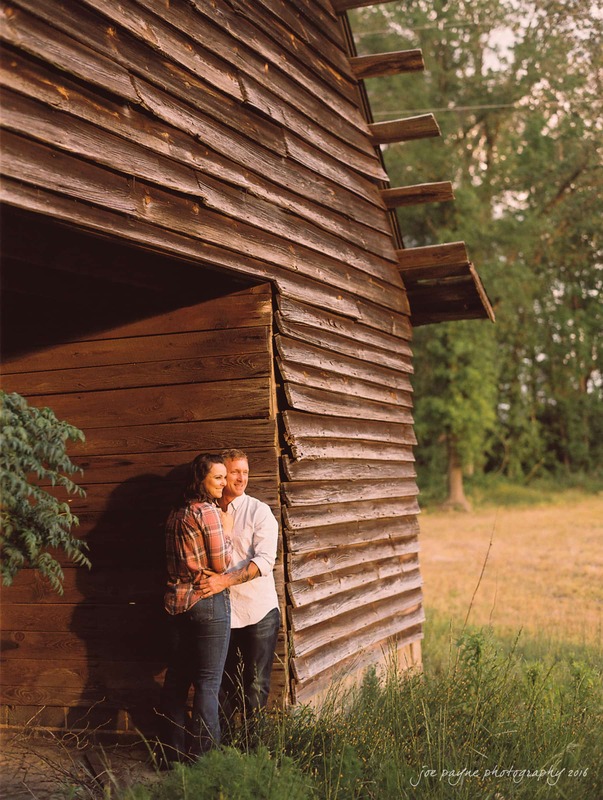 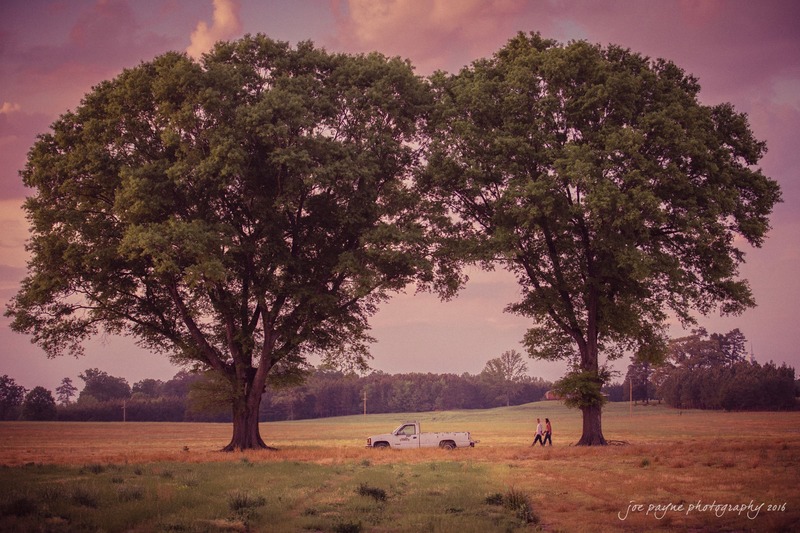 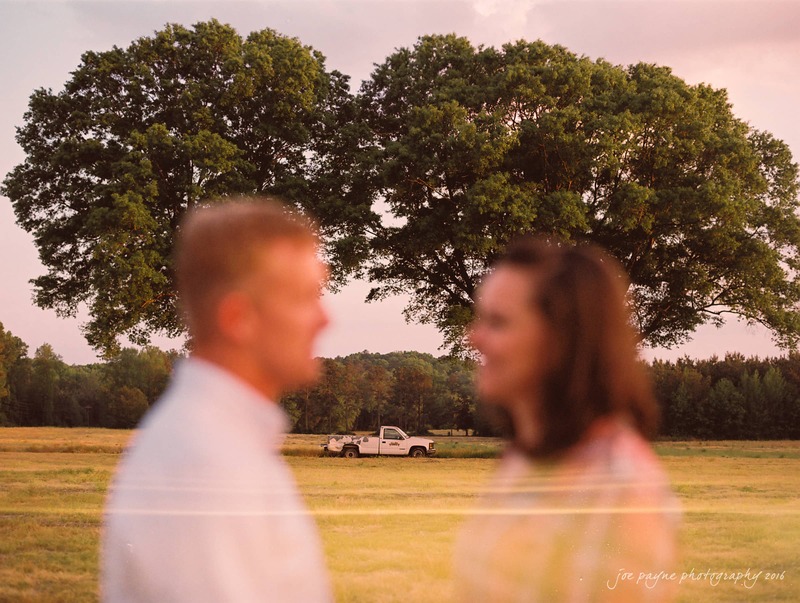 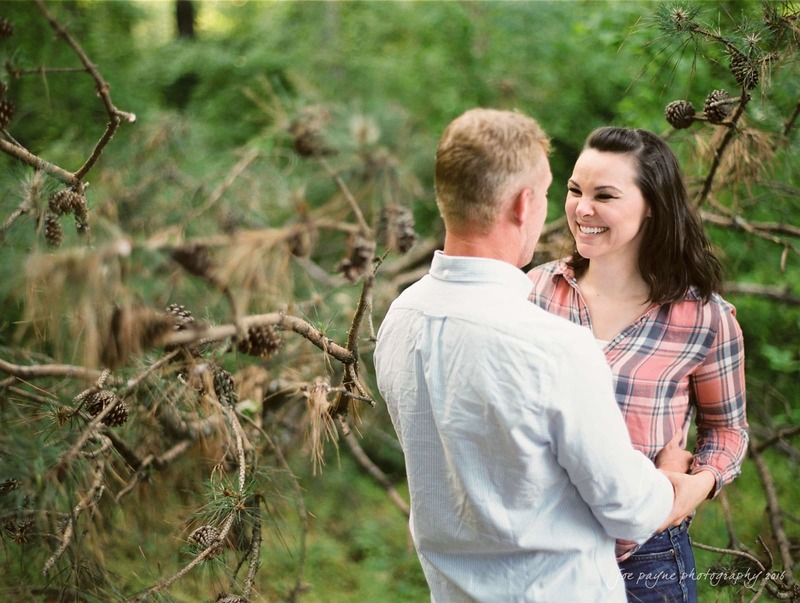 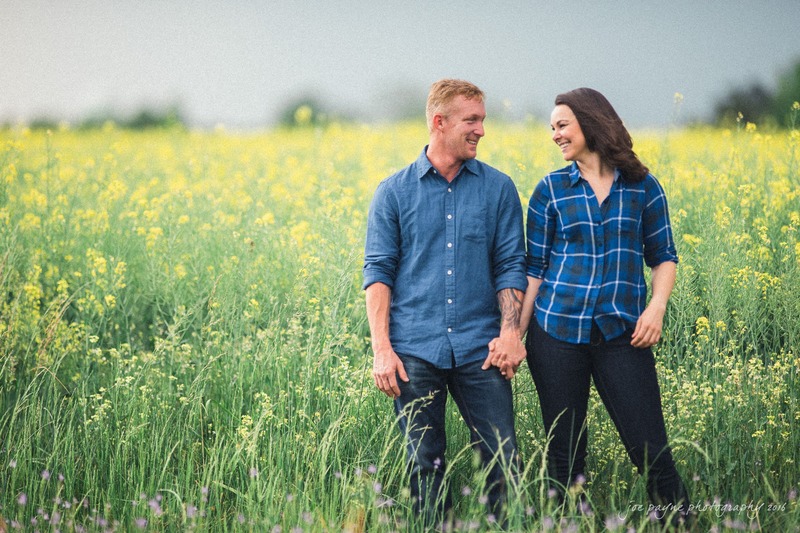 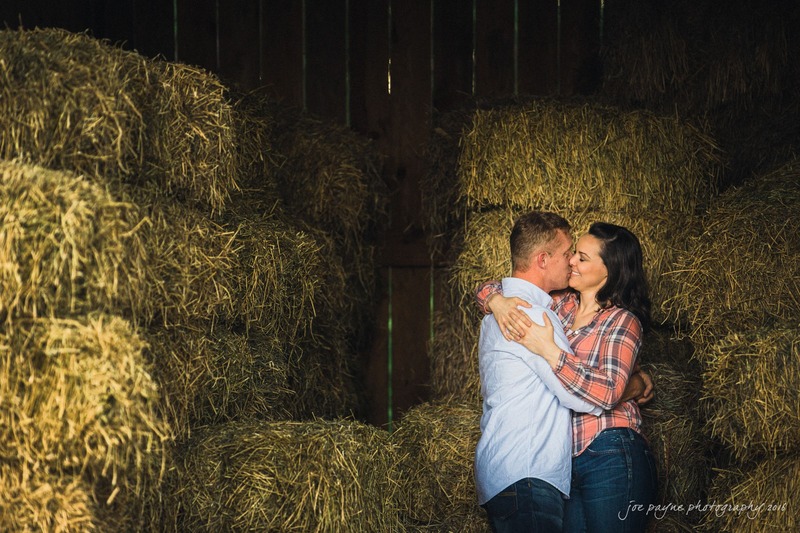 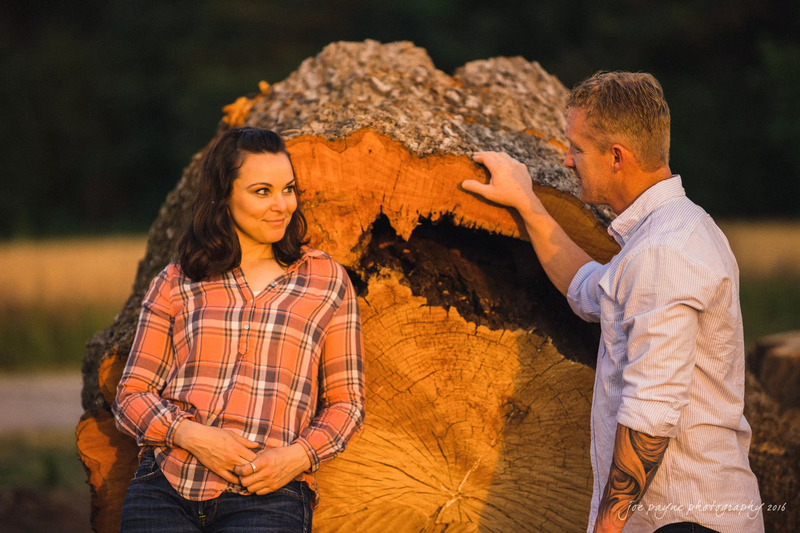 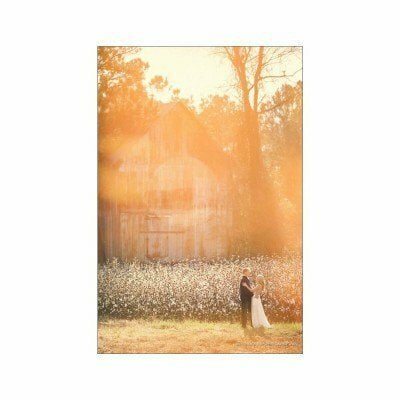 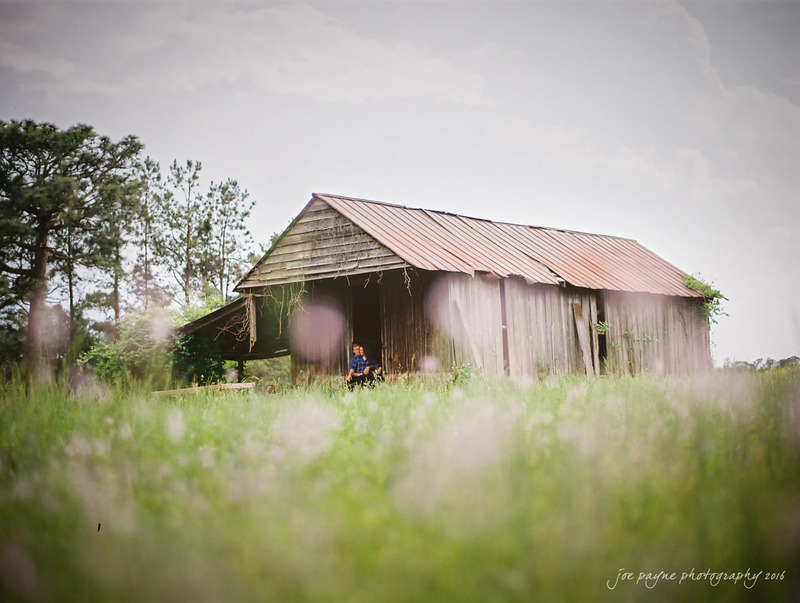 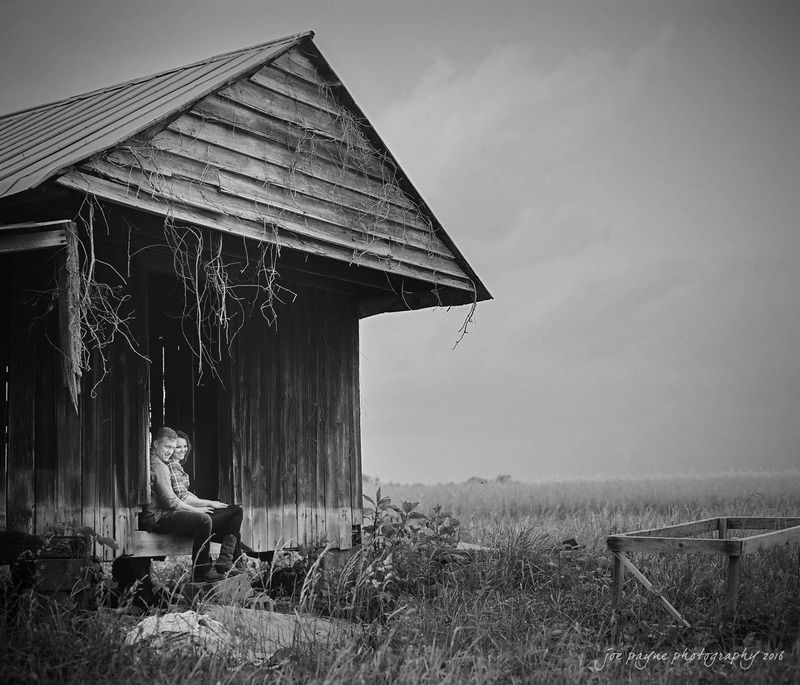 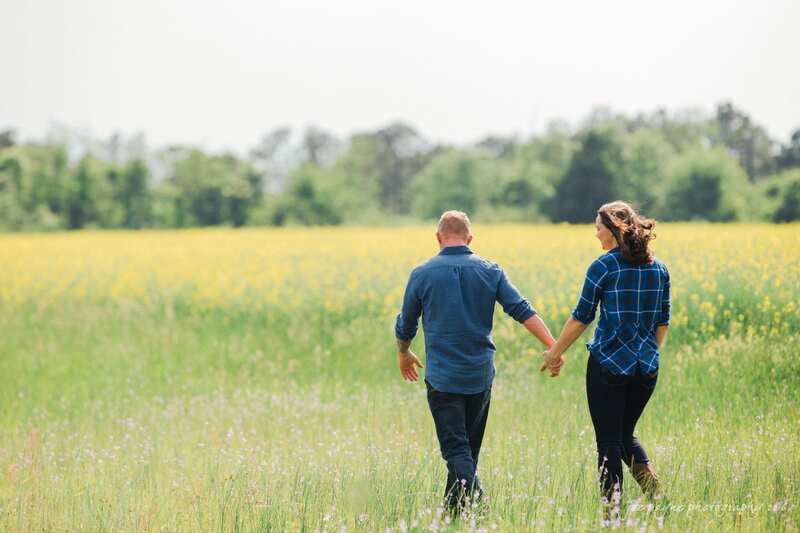 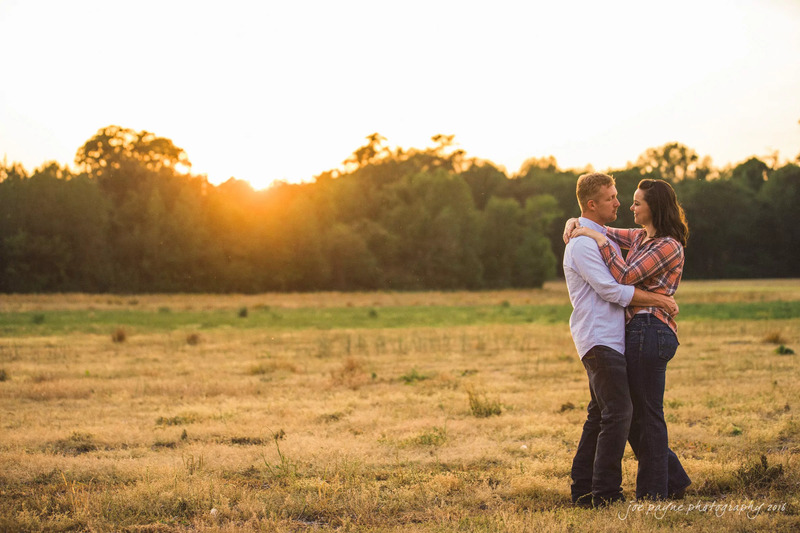 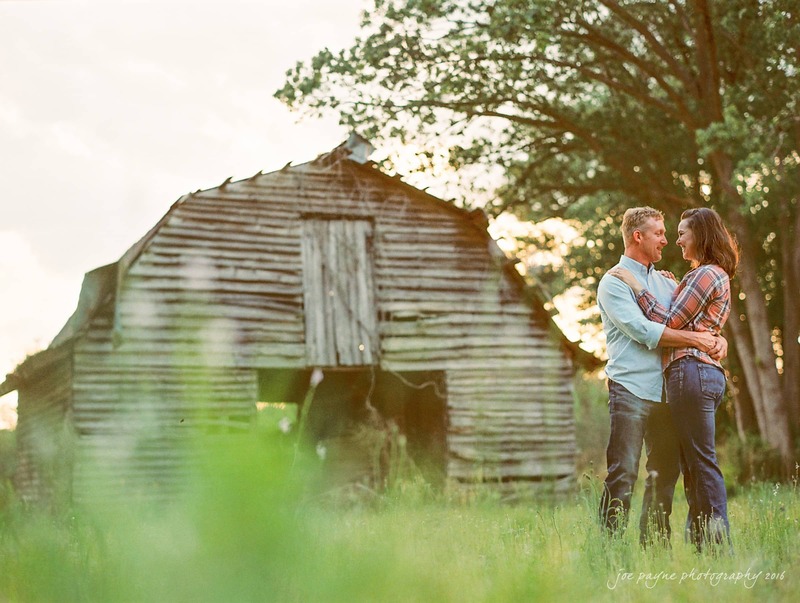 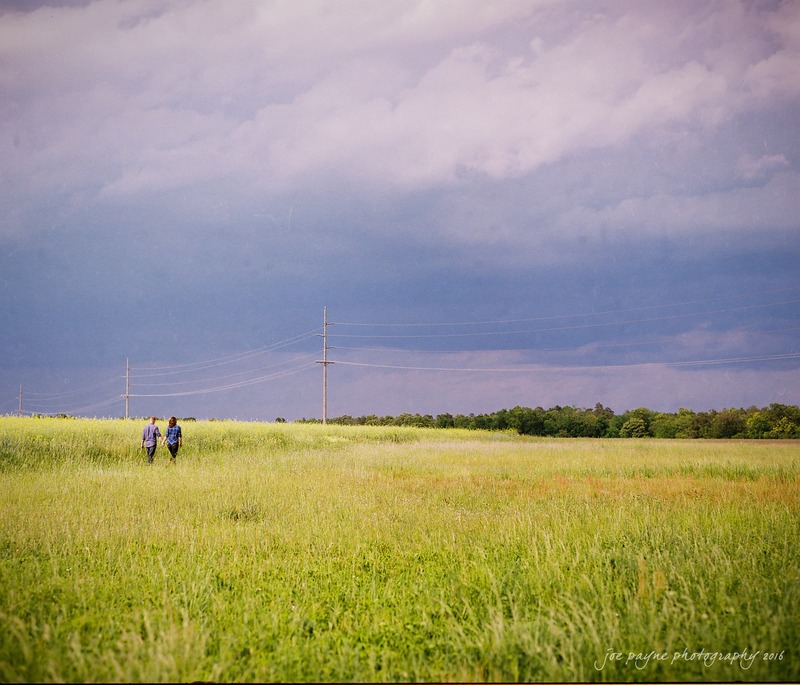 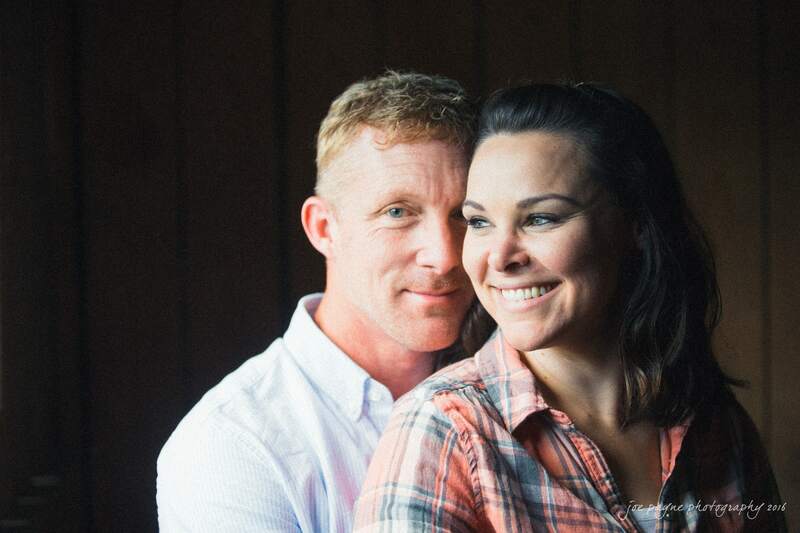 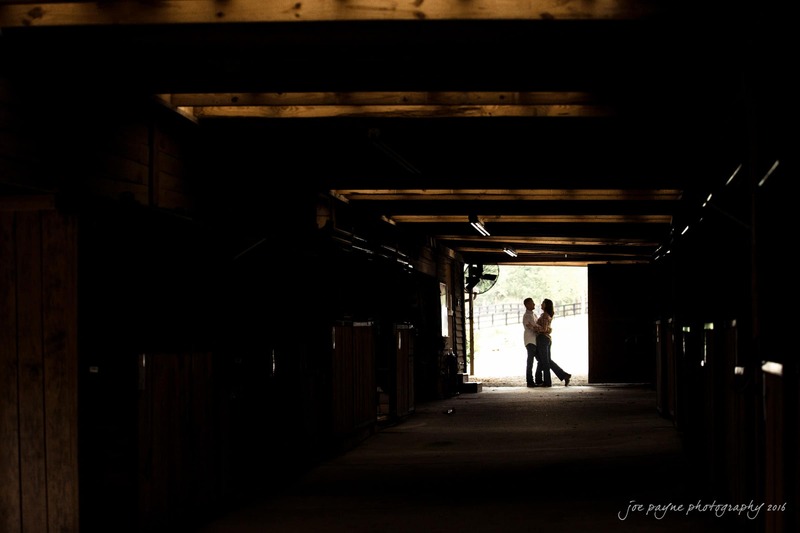 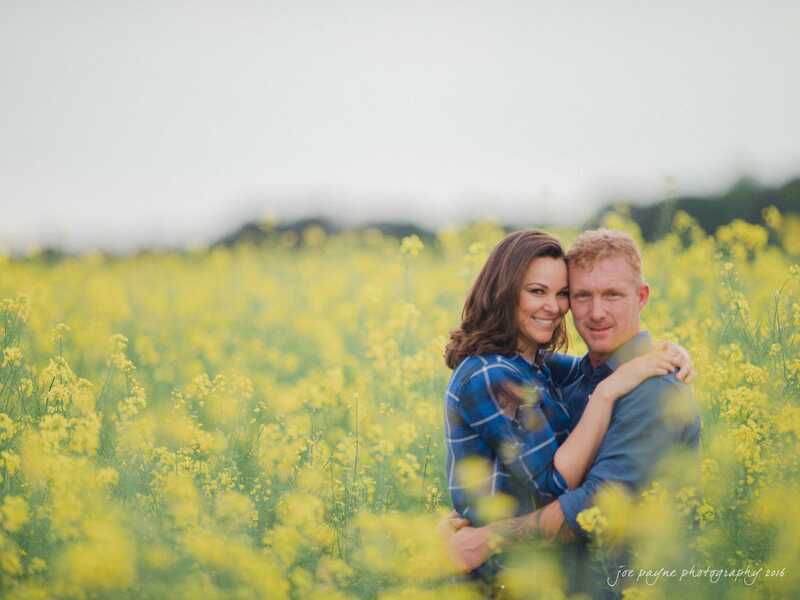 A couple of weeks back, I headed down to Christina & Jerry’s farm in Broadway, NC for their engagement session. 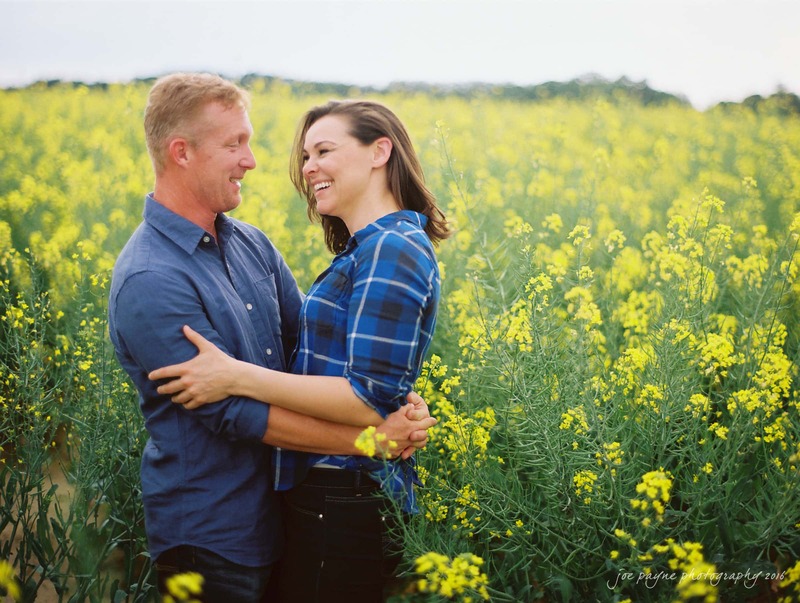 On the way home, I went a different route and drove by fields and fields of beautiful flowers, which were just begging for pictures – so the next day we went back for some more photos! 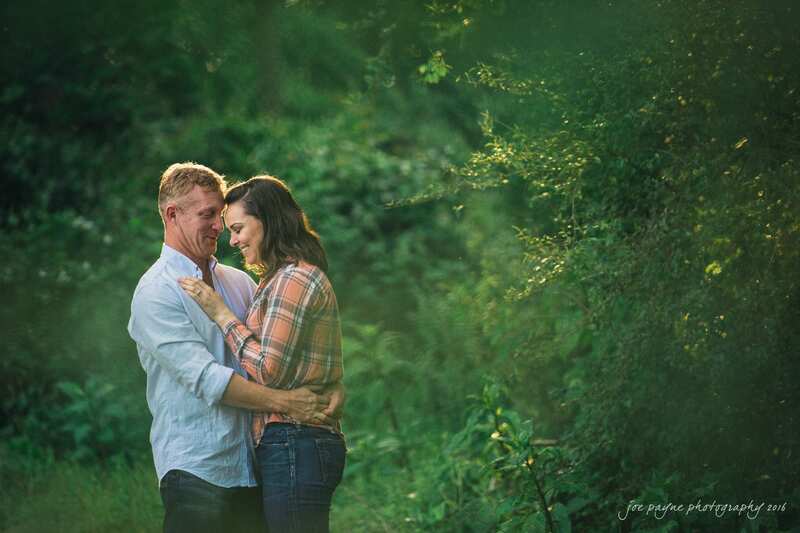 Here are my faves from the 2 shoots. 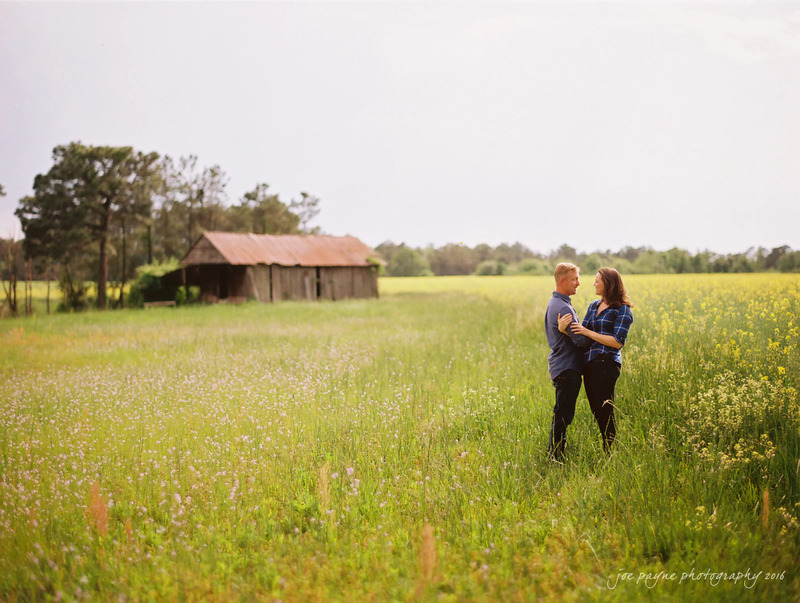 For the photographers out there, these are a mixture of Kodak Portra 800 film and my Kodak Portra 800 presets for Lightroom.